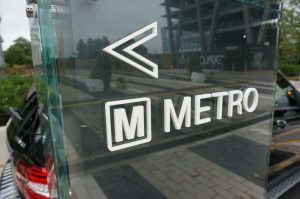 Metro officials acknowledged last week that slower train speeds and added travel times for riders across the system are the new normal for the foreseeable future. Since the Silver Line train derailment in July, the transit agency has instituted an increasing number of speed restrictions throughout the system. These mandatory slowdowns have been issued to address a multitude of problems, from worn rail ties to missing fasteners that hold rails in place. On the Silver Line, trains have reportedly been observed going 75 mph on straightaway stretches from McLean to East Falls Church and from Wiehle-Reston East to Spring Hill. 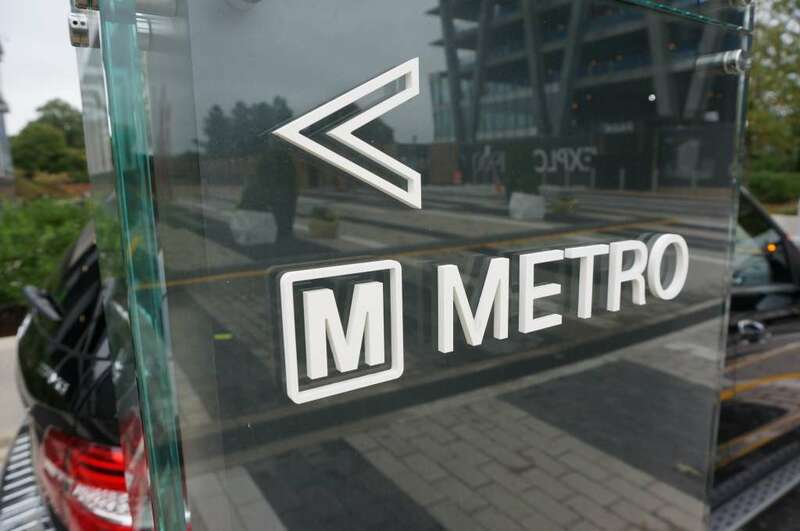 Operators of the Silver Line trains were disciplined for the speeding, according to a Washington Post article. Additionally, new software is being installed on trains that would prevent them from going over 60 mph.